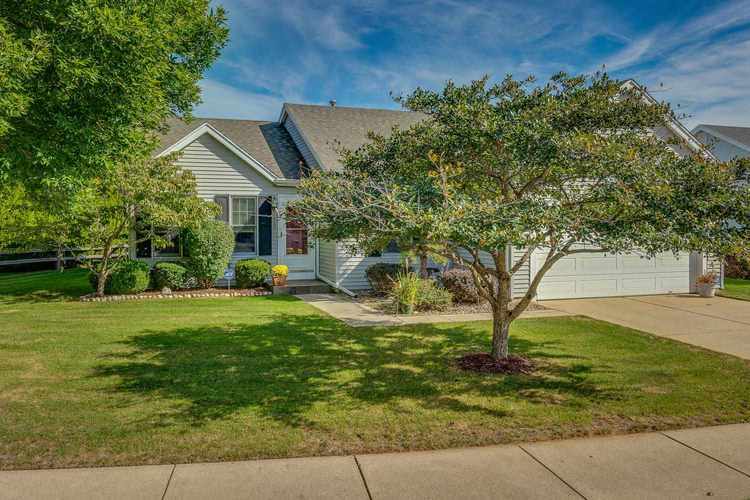 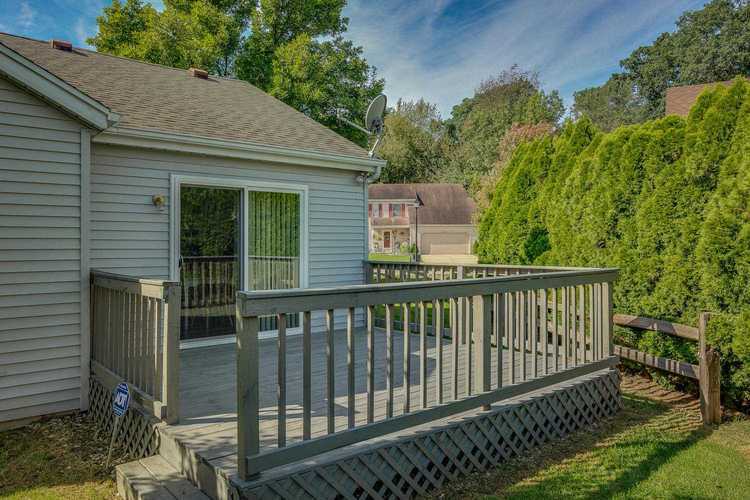 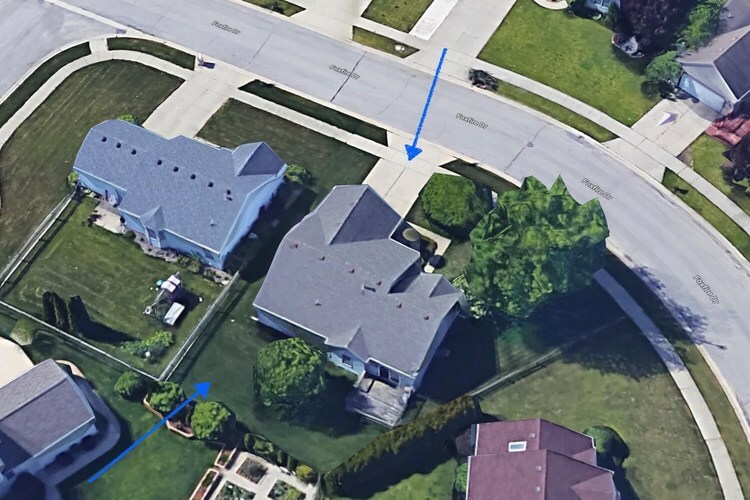 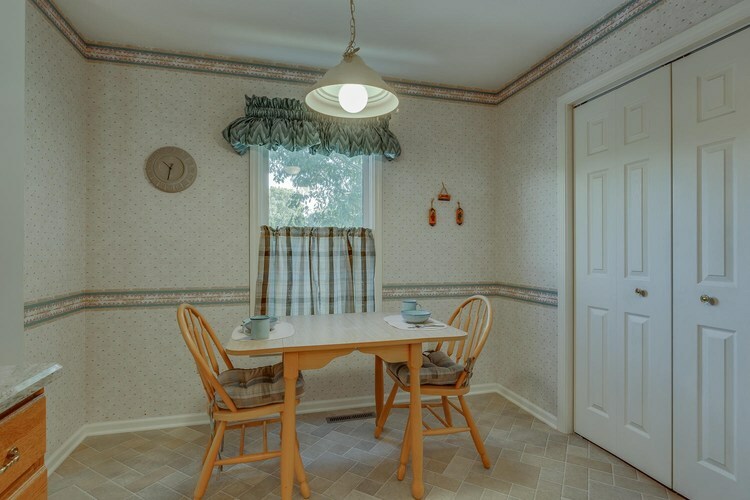 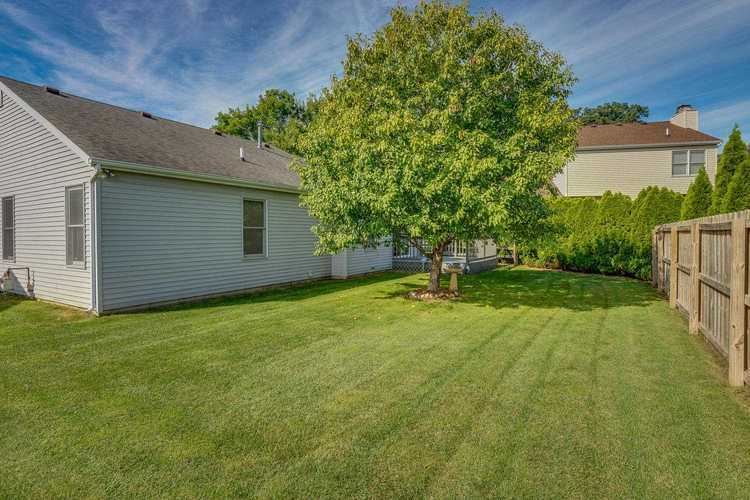 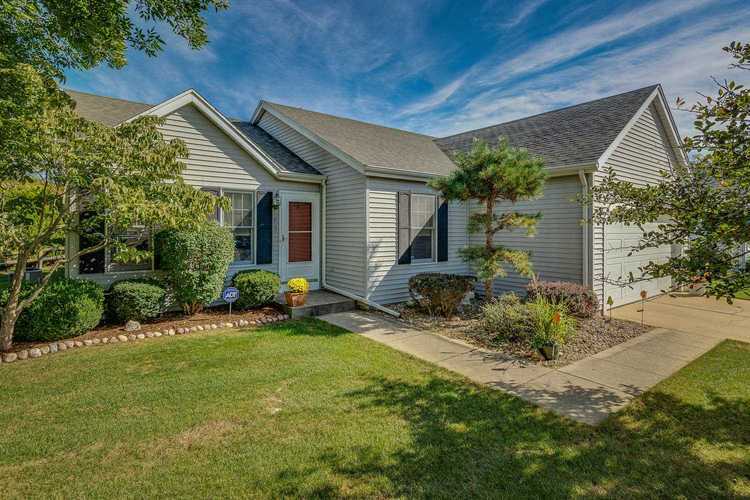 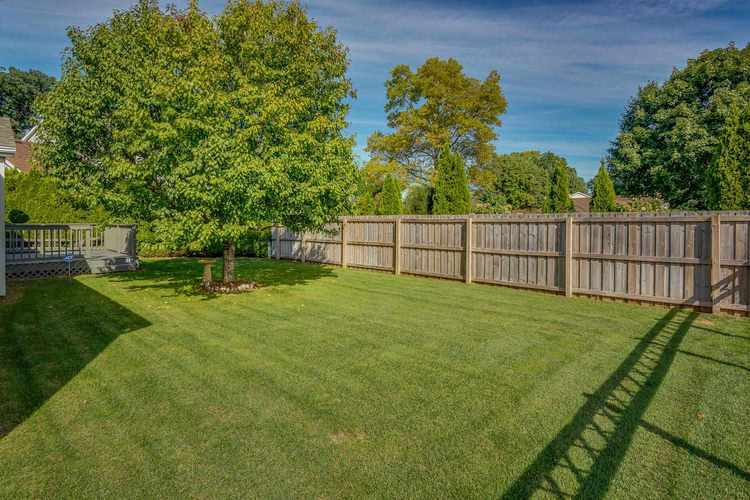 Located ~ 10 minutes from Notre Dame and South Bend, this wonderful Cross Creek Ranch home features 3 bedrooms, 2 baths, a full basement, attached 2 car garages with a private back yard with a deck and some fencing. 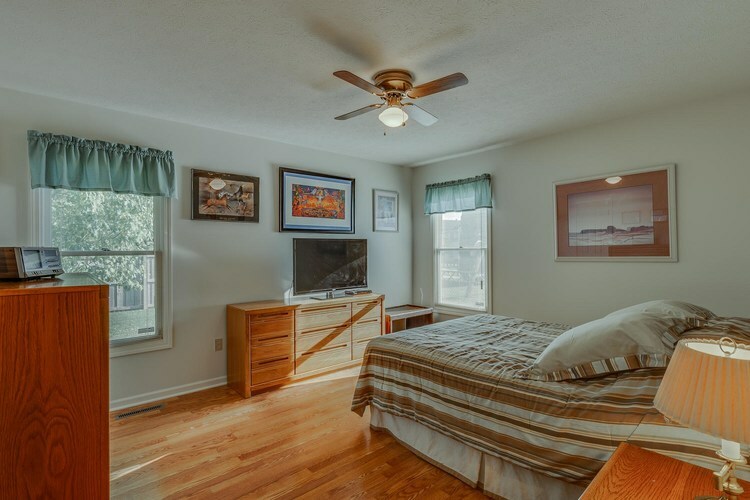 The third bedroom is used as a den just inside the front door which opens to the great room with vaulted ceiling. 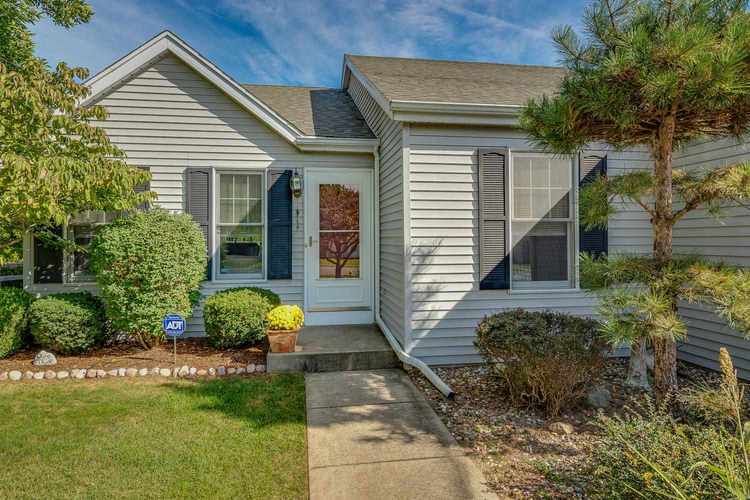 The master is nice size complete with a walk-in closet and an attached bath. 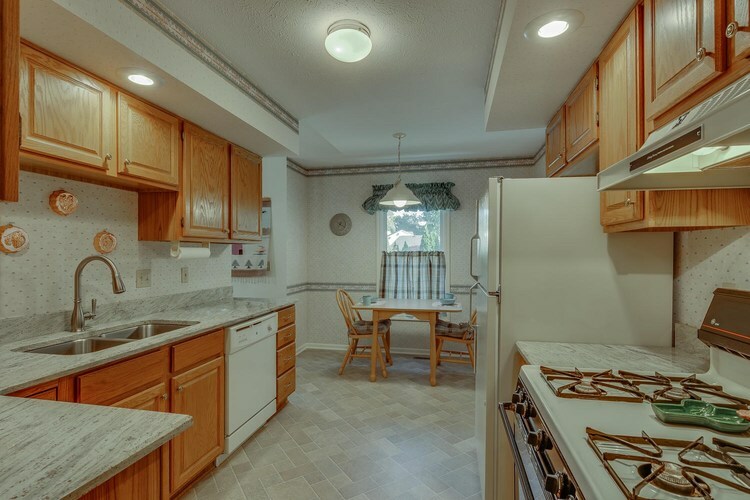 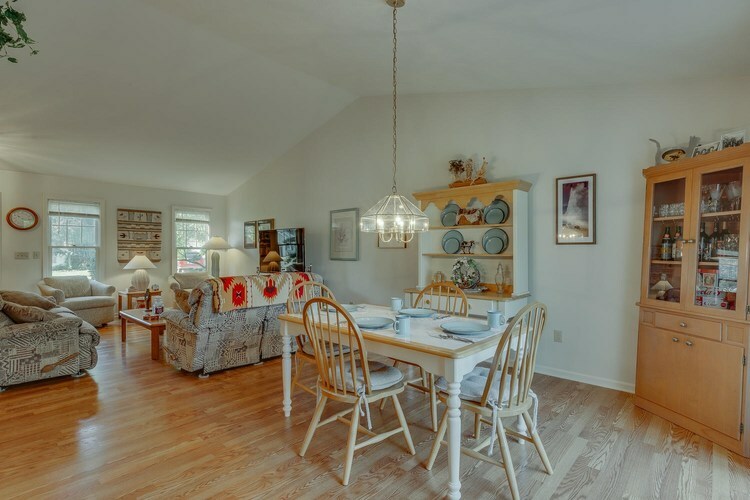 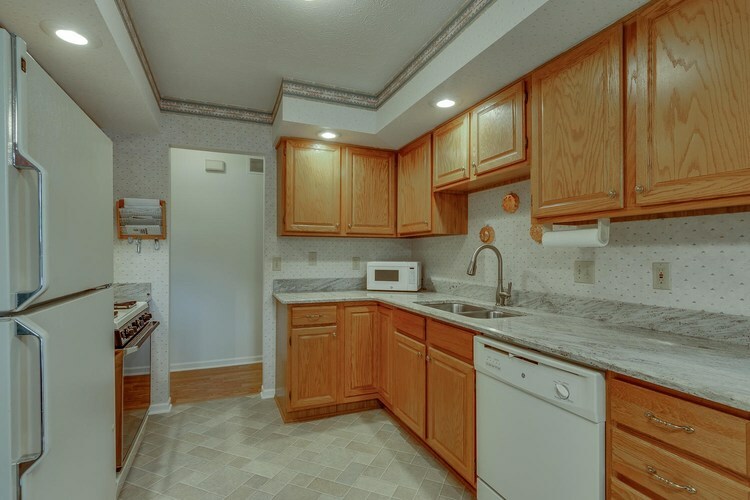 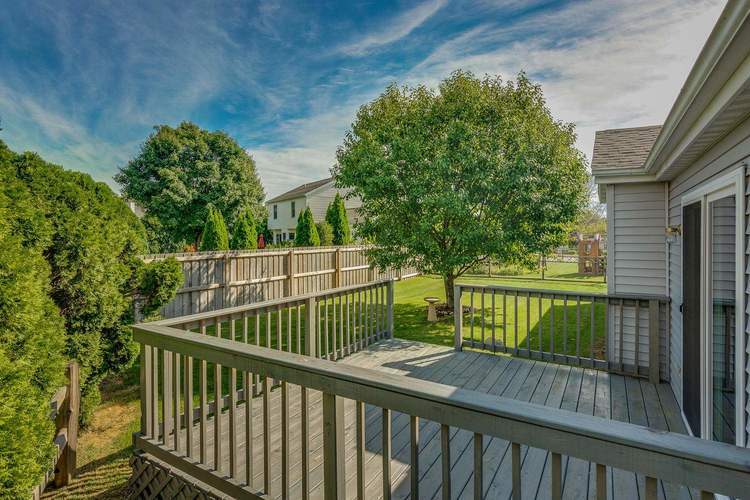 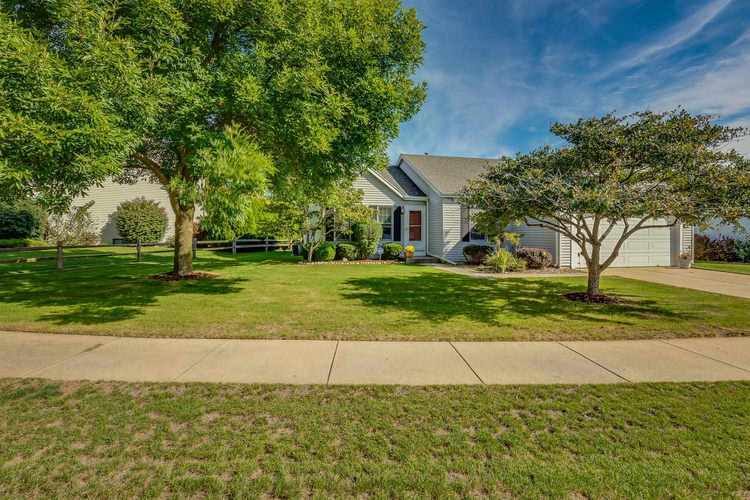 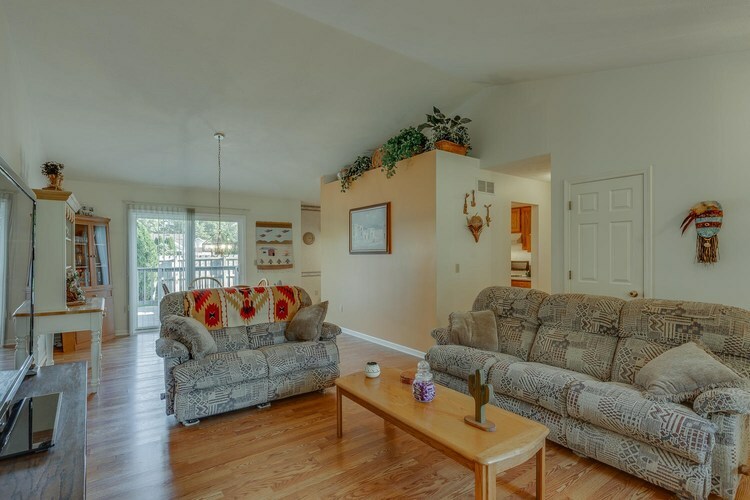 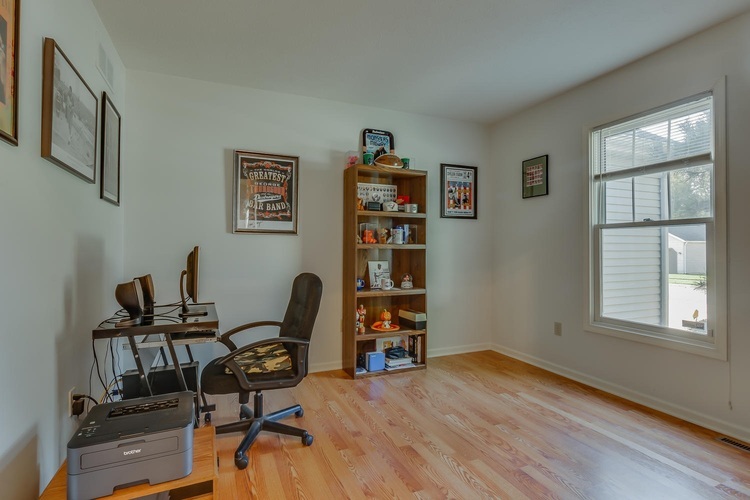 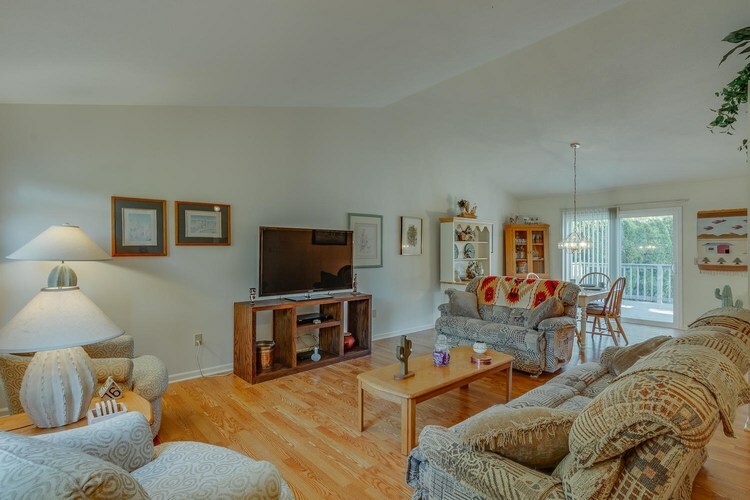 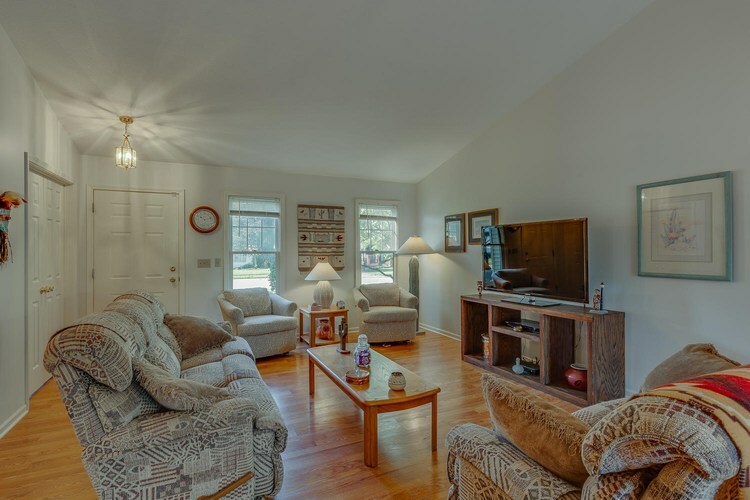 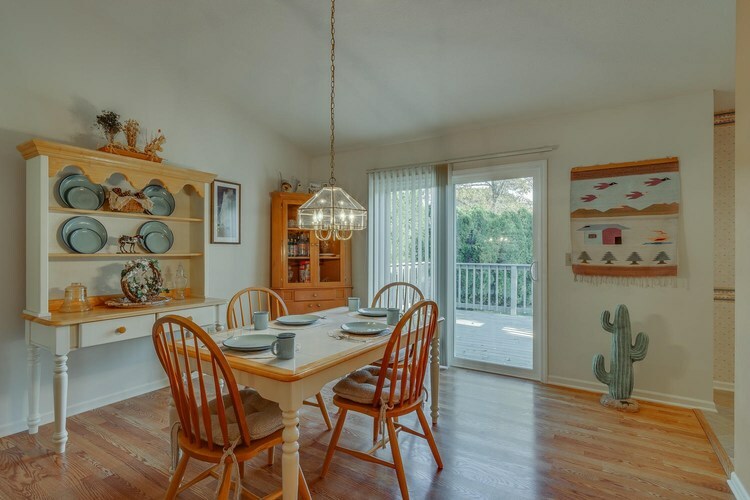 This home features an attractive laminate wood-like flooring throughout for easy maintenance. 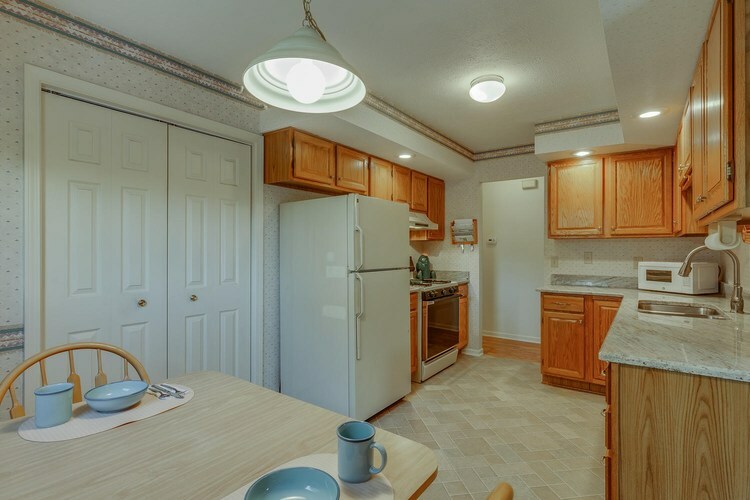 The kitchen has newer vinyl floors and a granite counter. 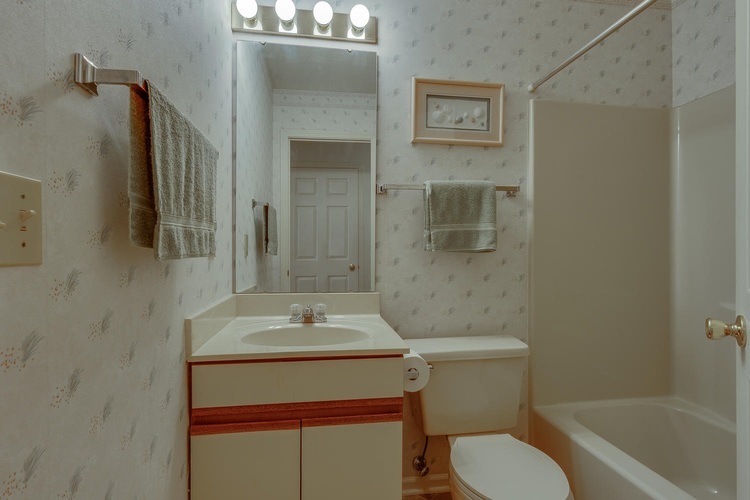 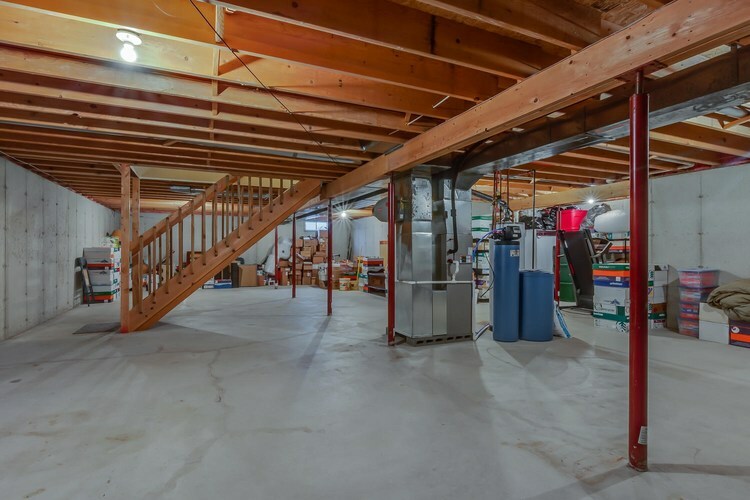 The unfinished full basement provides plenty of storage and/or room for expanded living areas. 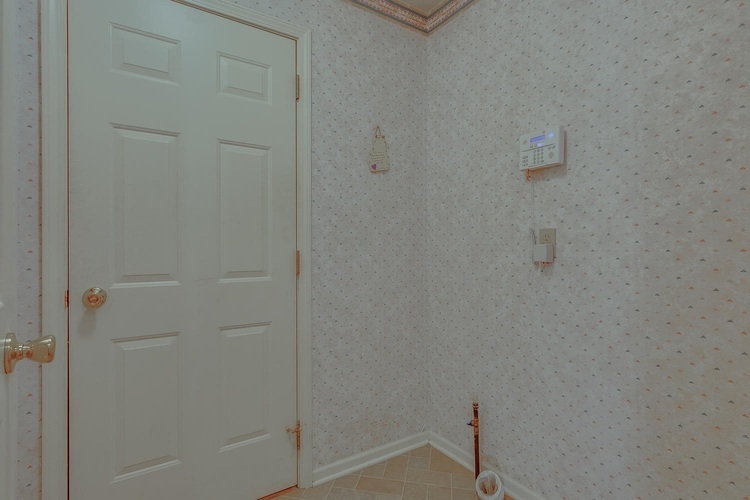 Other recent updates include the roof (8 years), furnace and Air conditioning (6 years), and water softener (3 years). 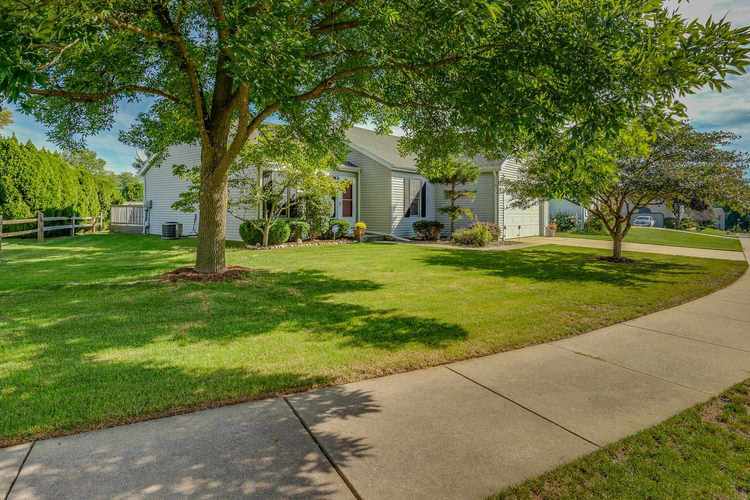 Call now to see this wonderful home. 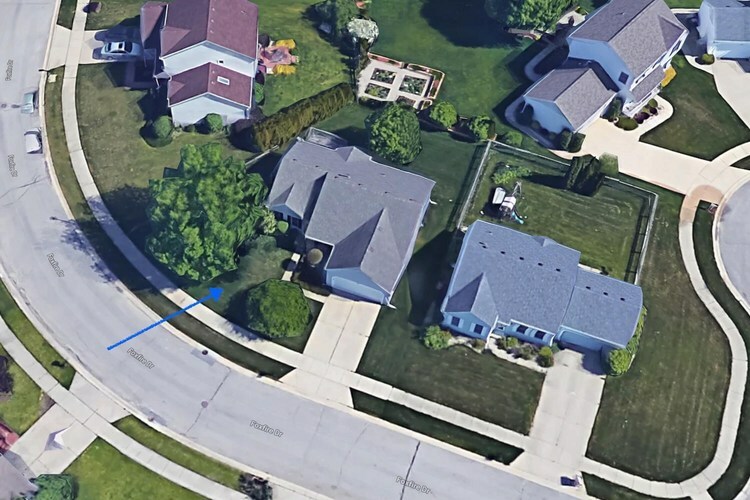 Directions:Off of Brick Road between Lilac Rd and Portage. 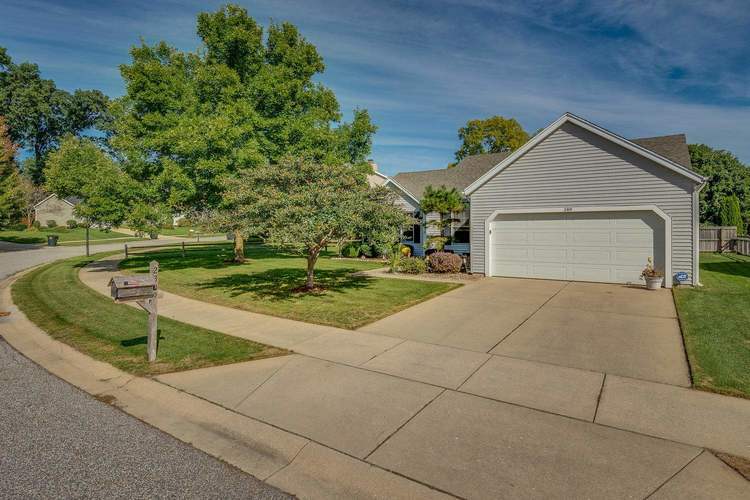 Take Brick to Foxfire Drive and go South on Foxfire.